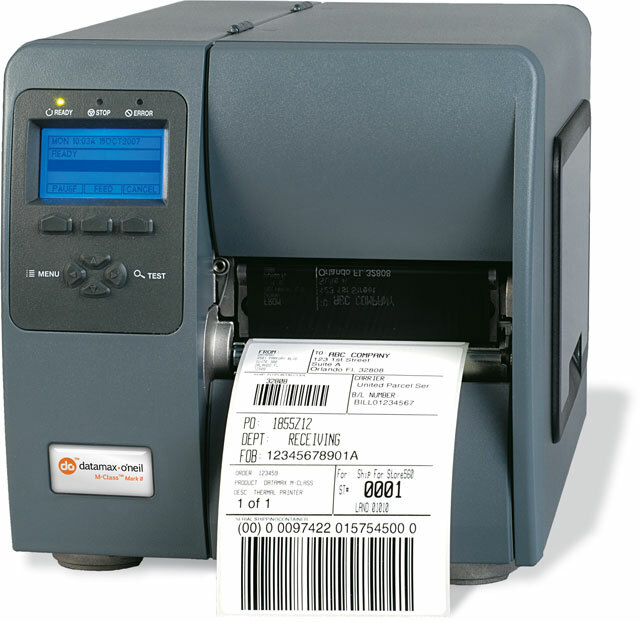 Datamax-O"Neil"s I-4212e revolutionized the barcode printer industry with its award winning modular design, field installable options and rugged reliability. I12-00-48400007	 I-4212E, Thermal transfer printing, 203 dpi, Serial, Parallel, and USB interfaces, Rewinder, Real-time clock. Cables sold separately. See accessories. The Datamax-O'Neil I12-00-48400007 is also known as DMX-I4212ETTREW	or I120048400007	.